Views. Light. Location. 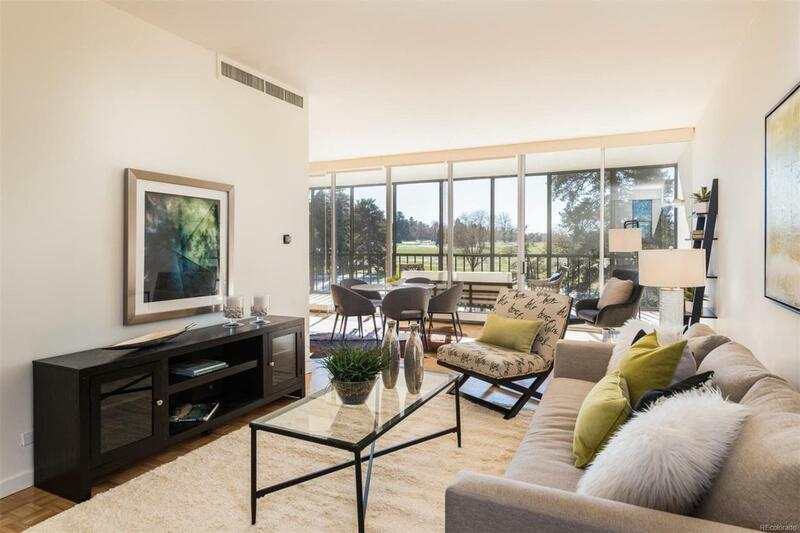 Sitting in the treetops, this spacious two bedroom, two bathroom at One Cheesman Place is a building so popular, units rarely come up. The large south facing balcony with views Chessman Park is the bonus! New kitchen and baths along with custom built-ins for storage, this is move-in ready. The large Master Suite has adjoining new bath and Washer/Dryer (in unit is rare for the building). "Jaw-dropping views from the top floor party/common room. You have to see it to believe it. Other amenities: 24 hour door person, outdoor swimming pool, and a lot of guest parking.